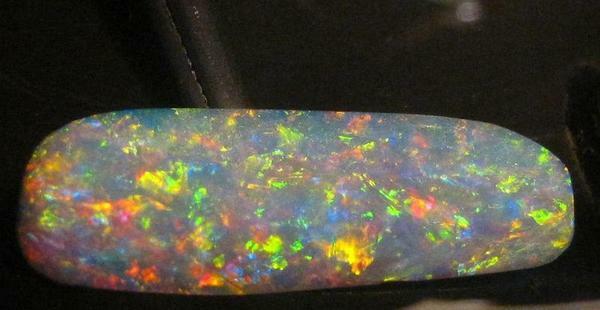 Daniel Mekis at Red Carpet Opals (www.redcarpetopals.com) has been dealing and cutting rough opal for many years. 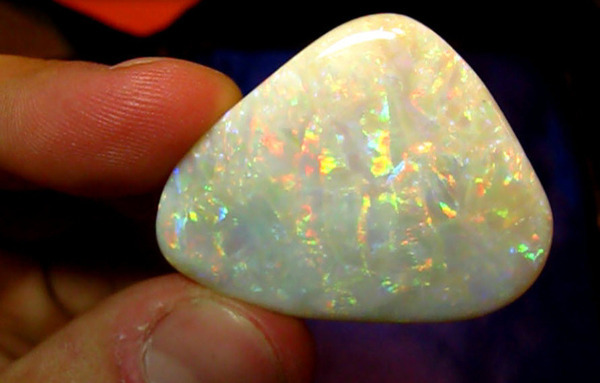 He has been trained by some of the best cutters in the world, among them, Justin Thomas of Black Opal Direct in Australia and Paul Downing, author and award-winning opal cutter. 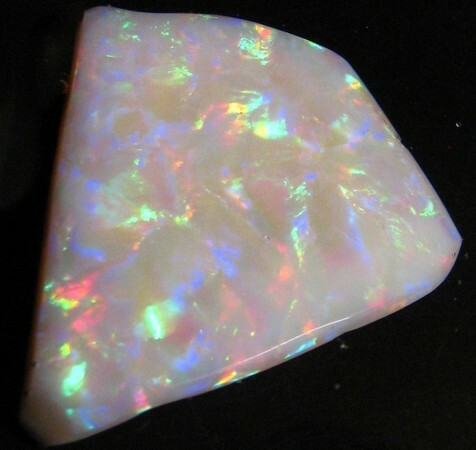 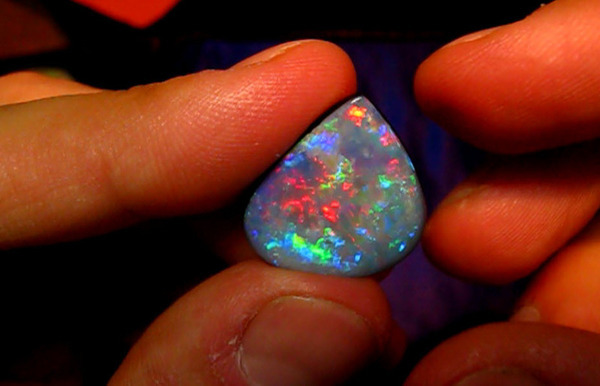 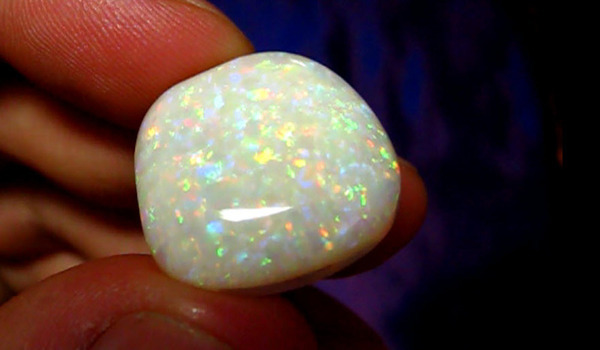 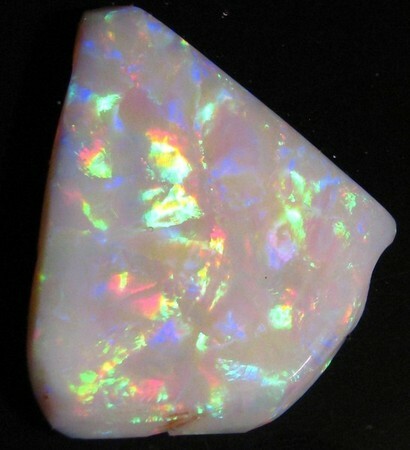 Daniel's uncle, himself an opal connoisseur, fostered relationships with some of the best opal miners in Australia in the 1980s; a connection that has proven key to the acquisition of only the finest quality rough opal parcels. 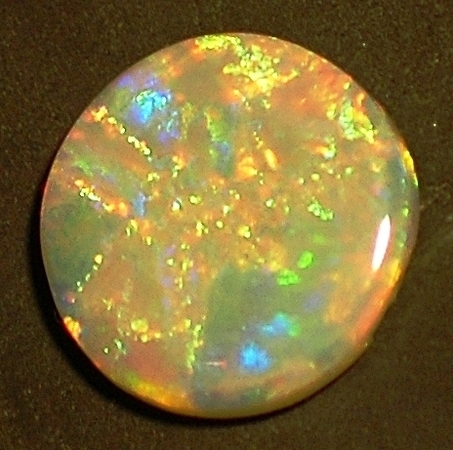 Mekis displays a unique ability to unveil the maximum potential of a rough stone. 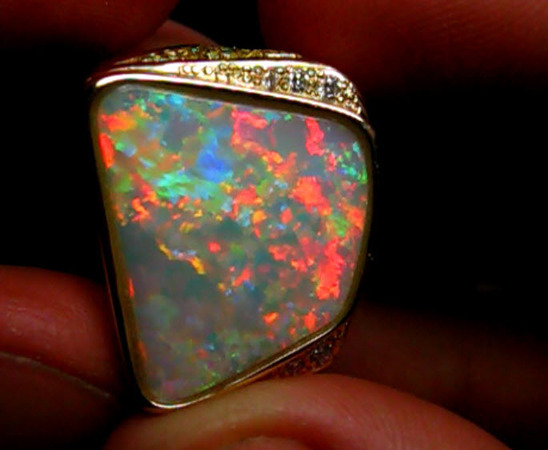 His meticulous style, paired with the highest quality of handpicked rough opal, creates a finished product that is simply astonishing. 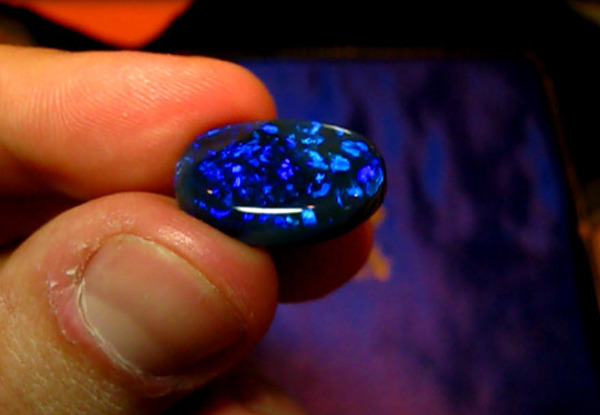 Several finished stones have been sold to collectors, or set in high-end jewelry. 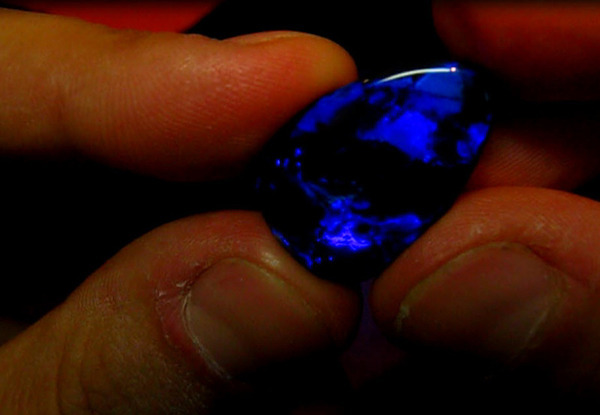 Most recently, Daniel's work is being displayed in the front window of B&G Estate Jewelers in Carmel, California. 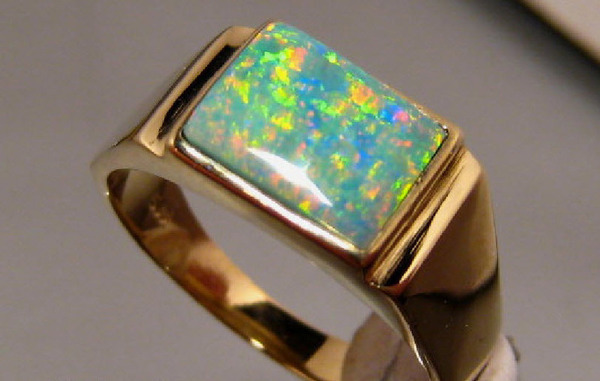 Daniel's work also includes re-cutting and restoring stones in need of repair or re-polish. 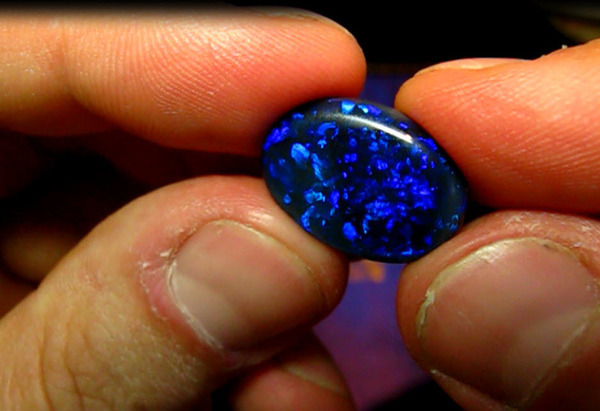 He has an eye for detail, a very fine finish polish technique, and top gem-quality rough stones to work with. 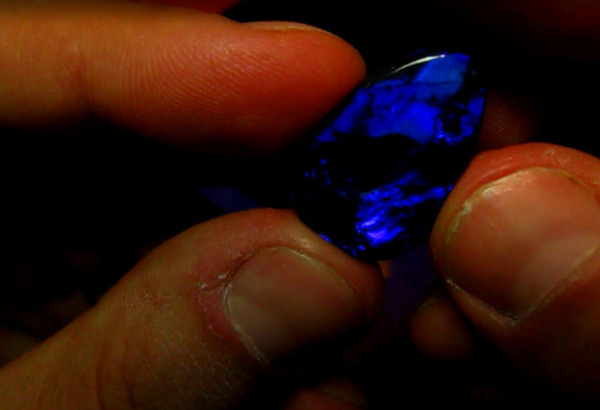 Featured here are some of the top stones Daniel has cut and collected over the years. 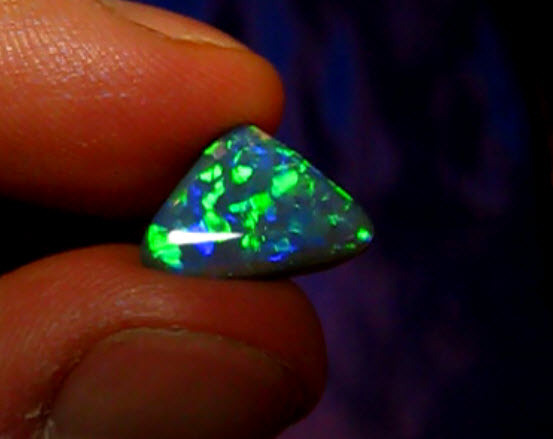 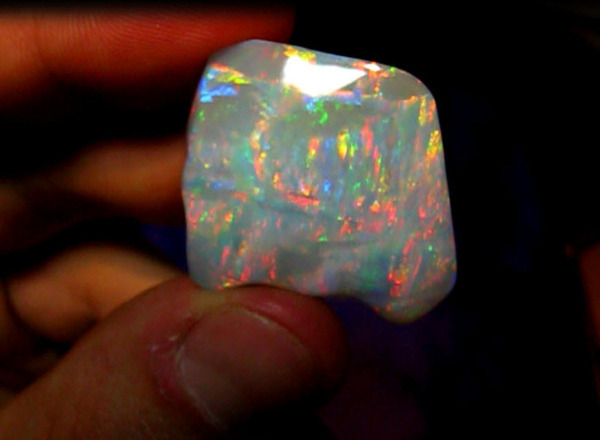 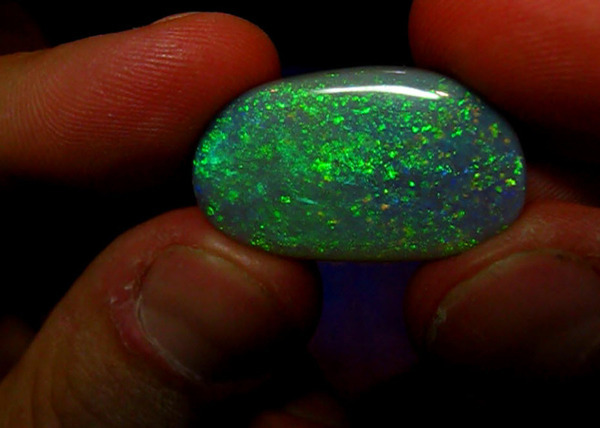 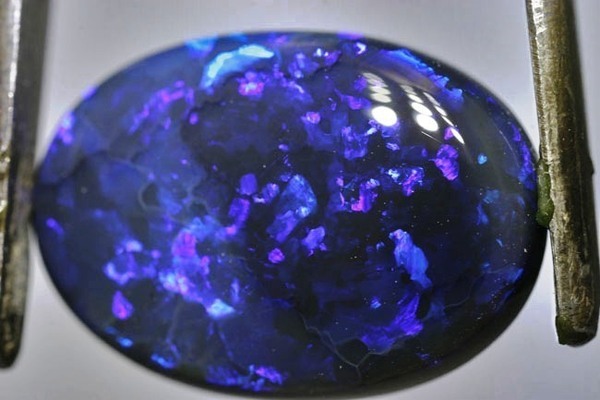 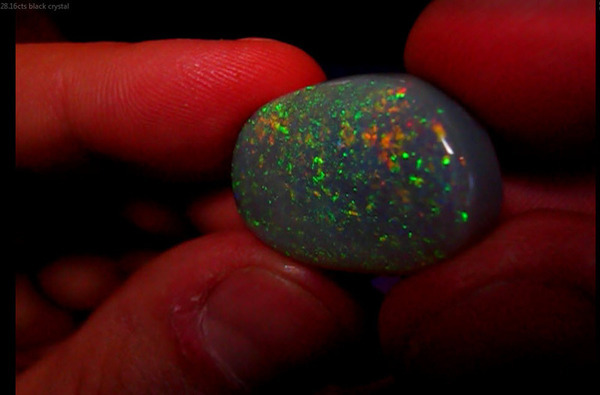 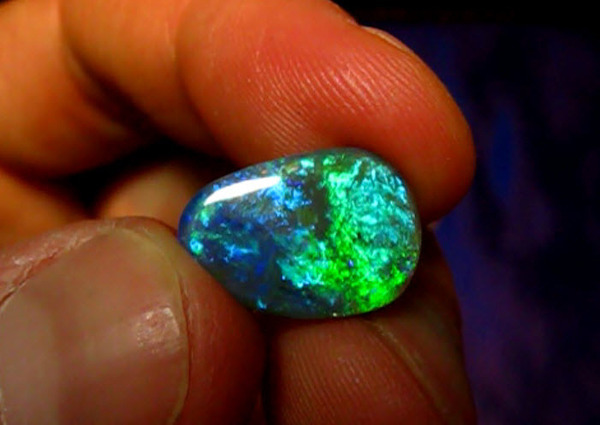 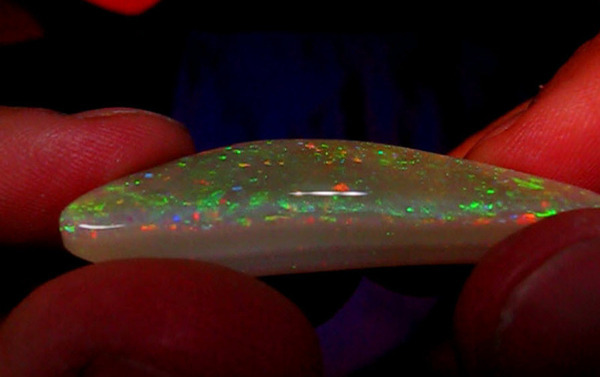 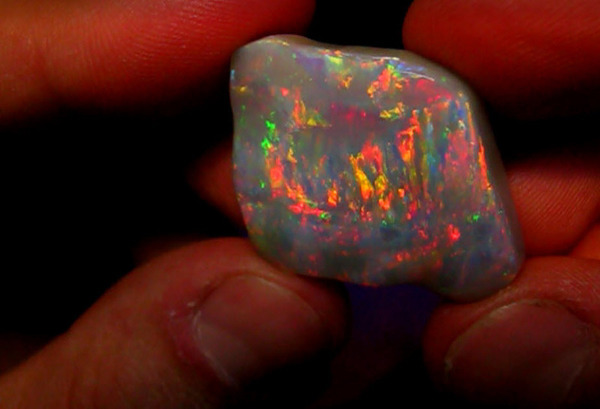 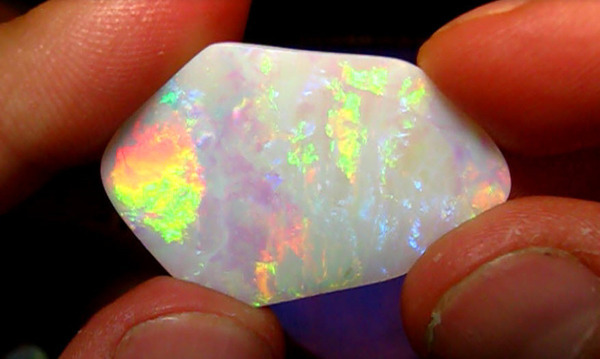 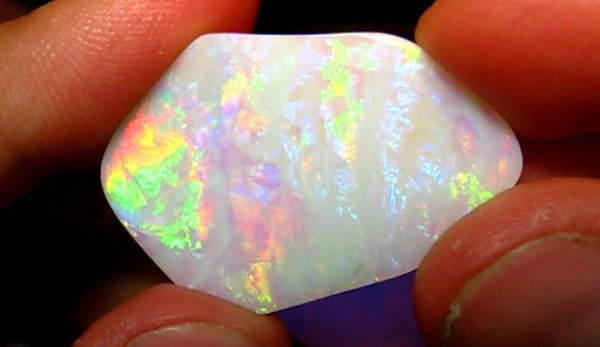 This is one of the best opals I have ever cut. 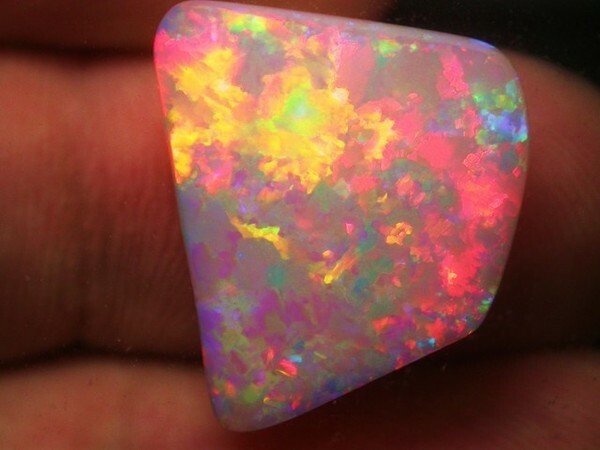 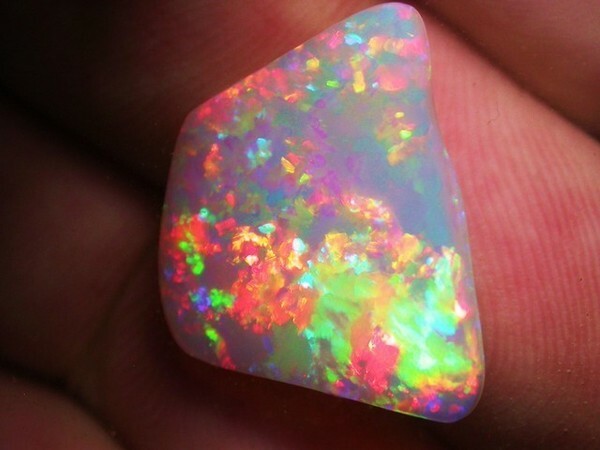 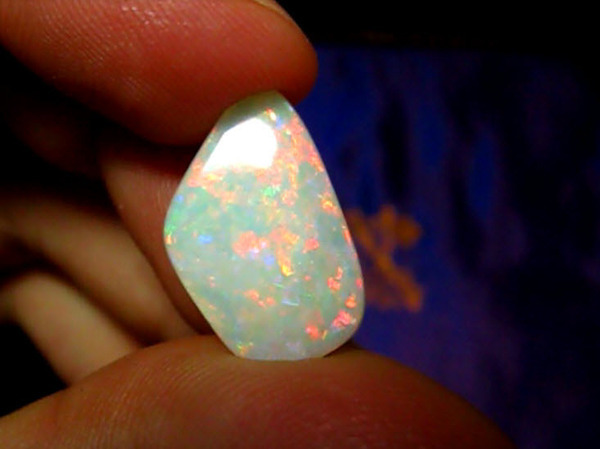 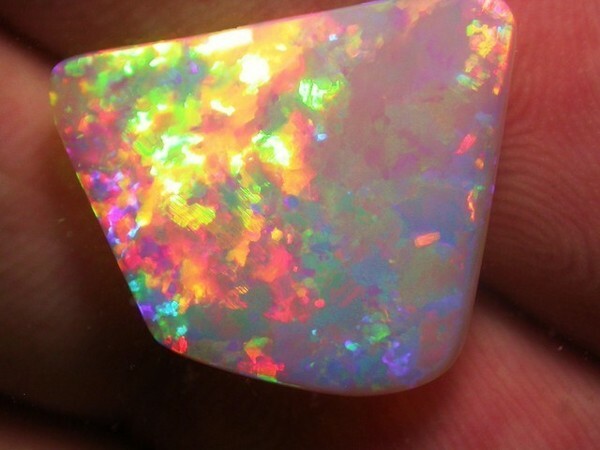 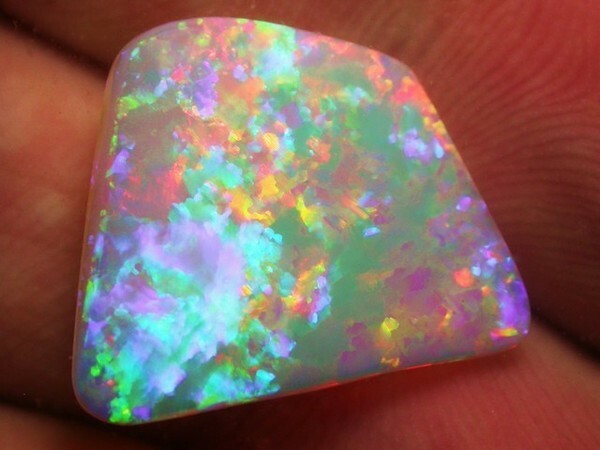 It is 10.7ct crystal opal with every color. 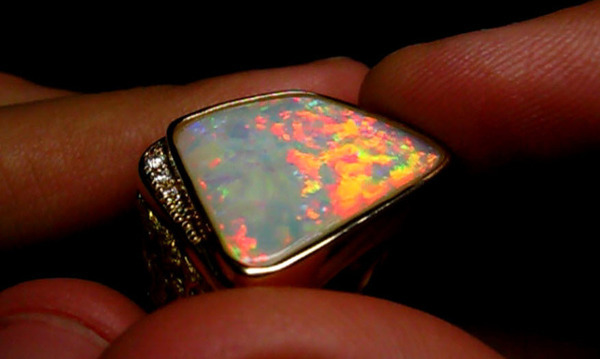 It is extremely bright, and set in 14k yellow gold, garnished with 5 diamonds on the bezel, and Norther California 19-22k Gold Nuggets. 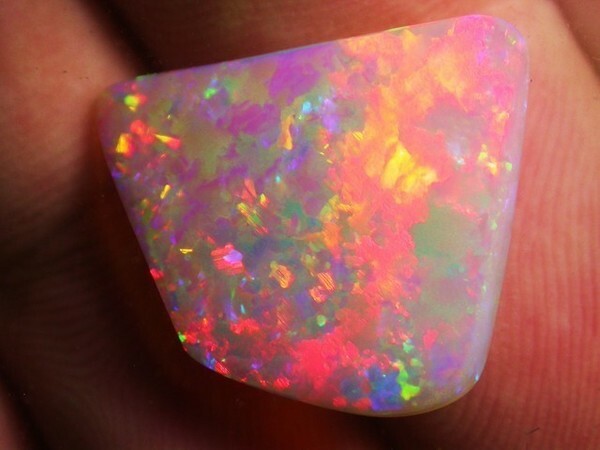 Like Red Carpet Opals on Facebook!